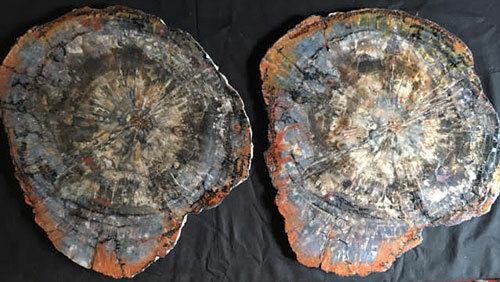 Petrified wood is created through a process called permineralization where all the organic materials have been replaced with minerals over the years, literally turning wood into stone. 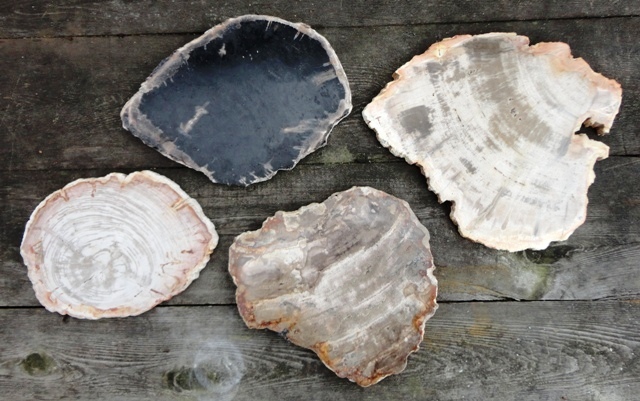 Only a small percentage of wood cellulose fiber remains. 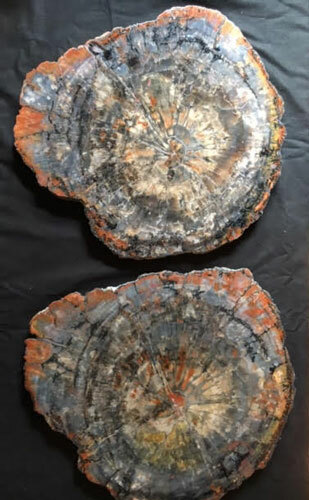 The types of minerals found in the area, such as iron oxides, carbon, manganese, etc., determine the variety of colors the petrification process will produce. 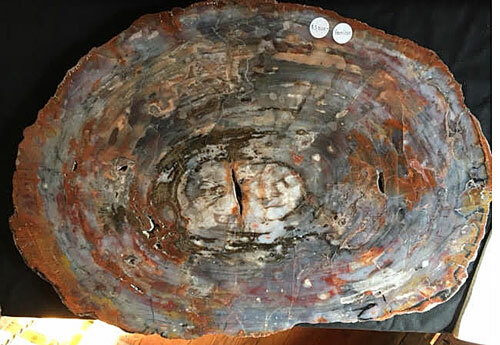 Look through our great selection of petrified wood products from all over the world. 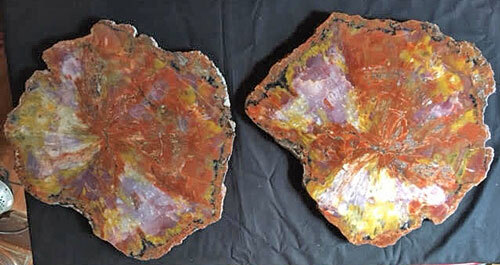 Rich, natural colors which echo all the beauty you see around you in nature. 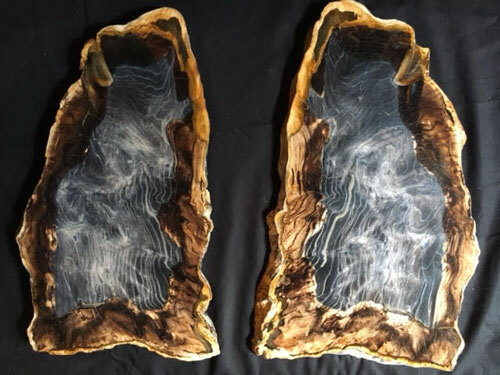 Branches in a multitude of shapes and colors, polished petrified wood slices, petrified tree stumps to use as seating or end tables.......... and so much more to decorate your home and enjoy for many years to come.